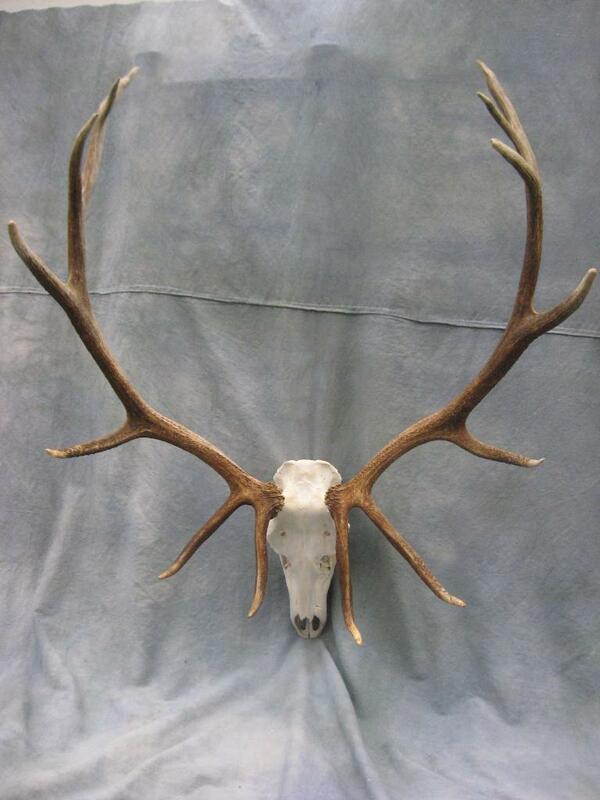 Call 605-228-0661 for Showpiece Taxidermy - a national award-winning taxidermist in Aberdeen, South Dakota. 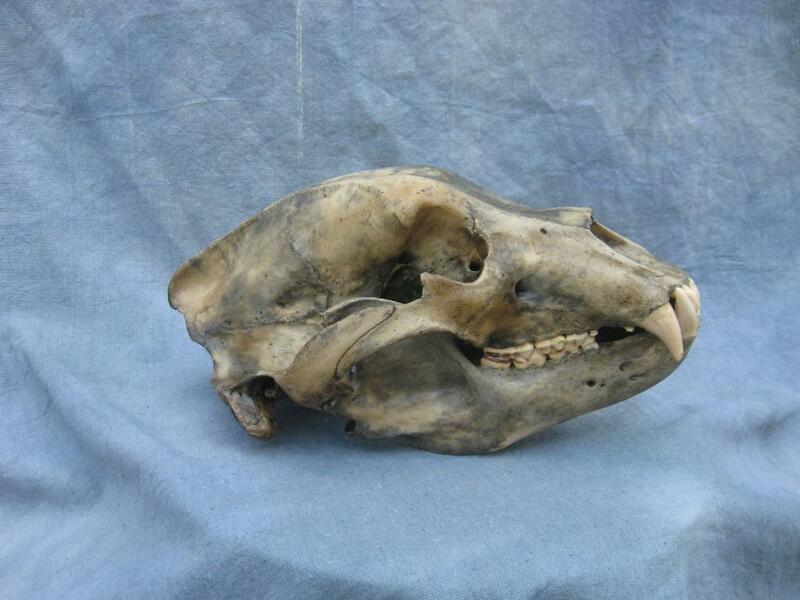 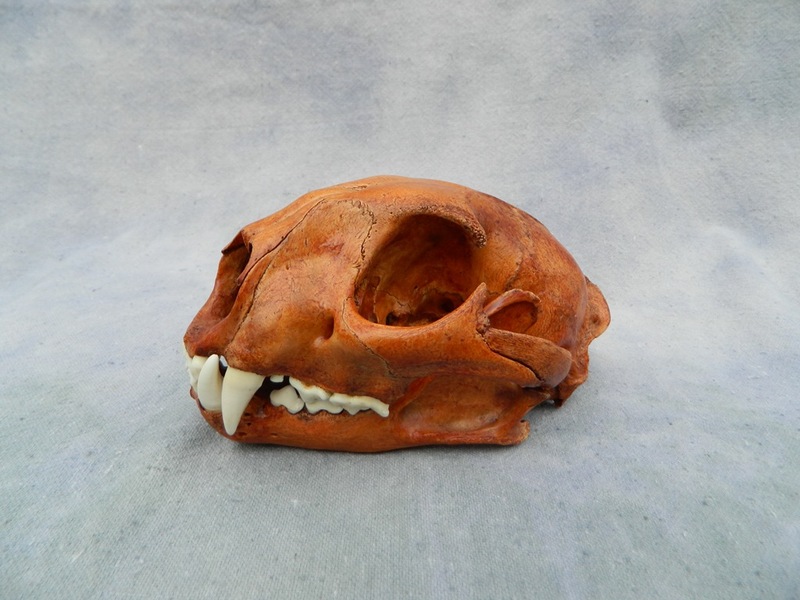 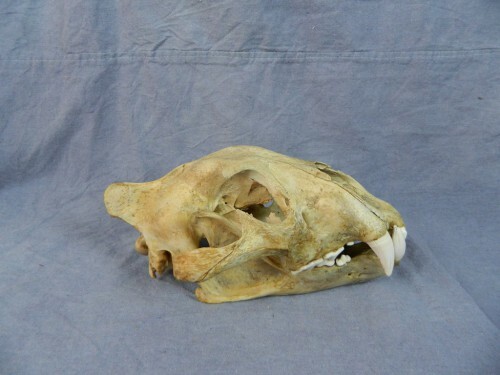 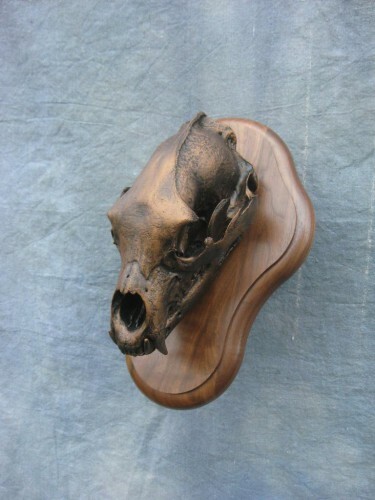 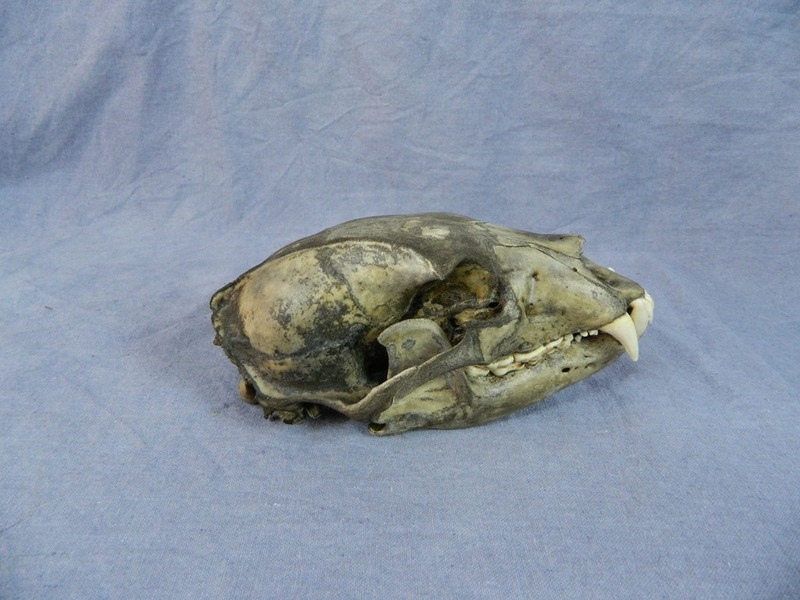 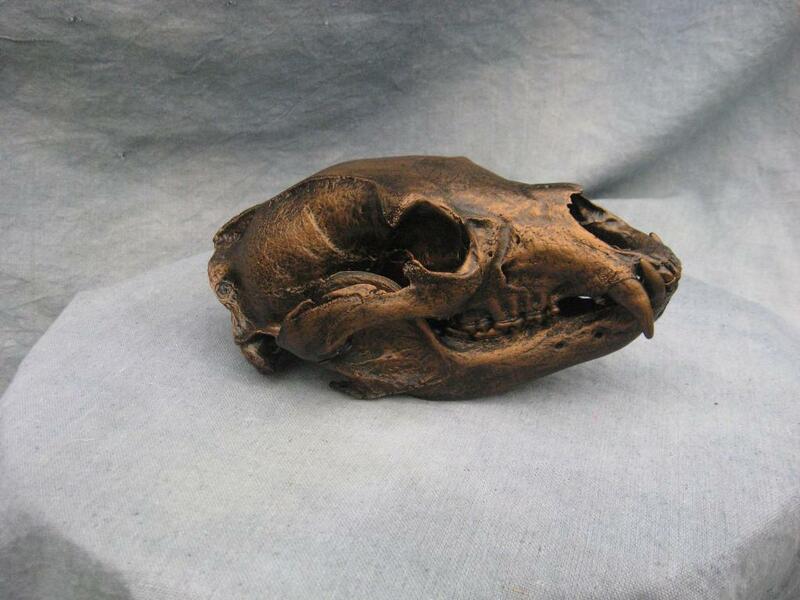 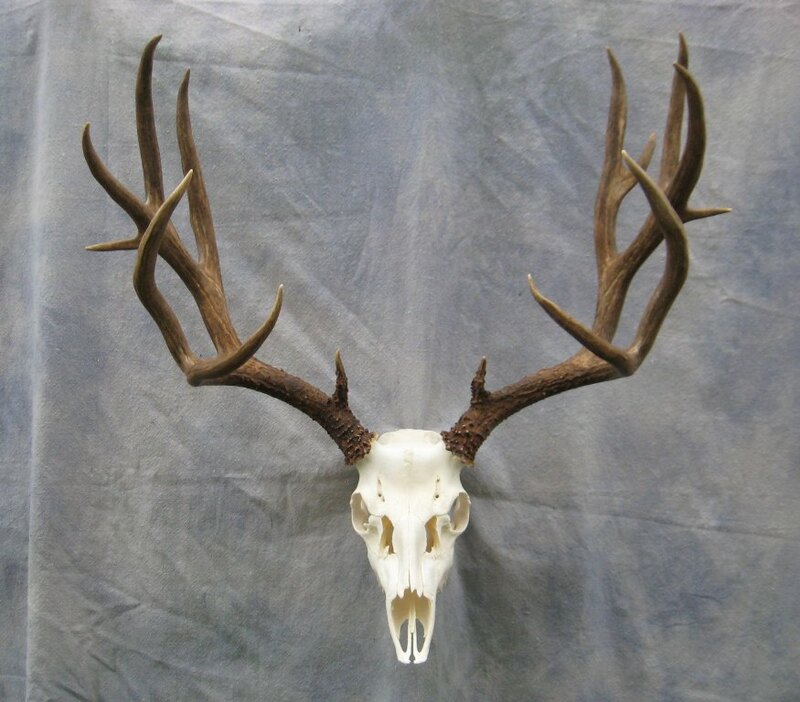 Our taxidermist offers artificial skull mounts, standard European mounts, and real skull mounts for deer, elk, antelope, bear, bison, and more. 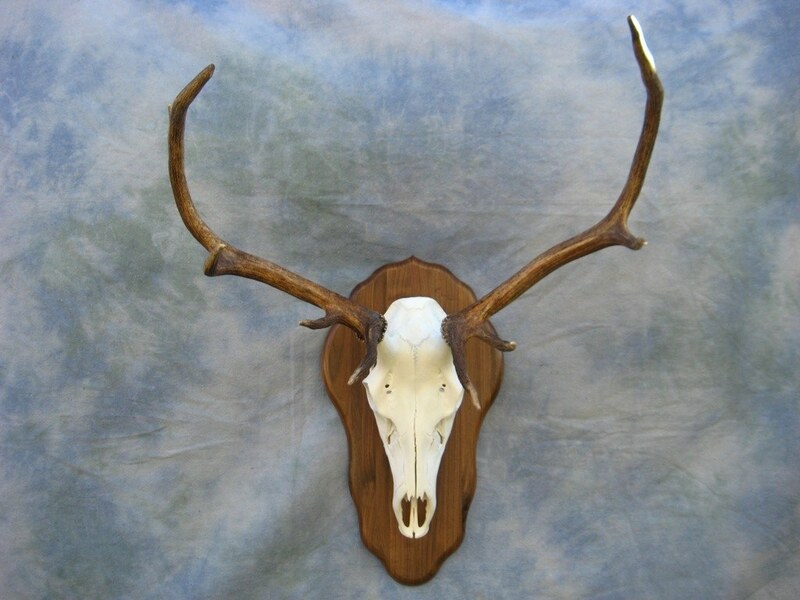 We also offer a variety of finishes: natural, glossy, gold, silver, and bronze. 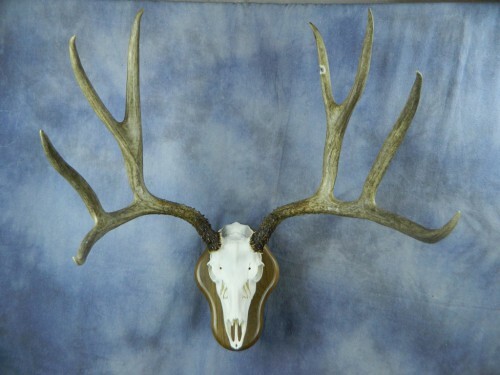 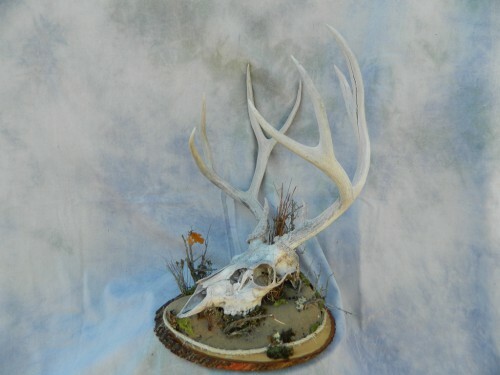 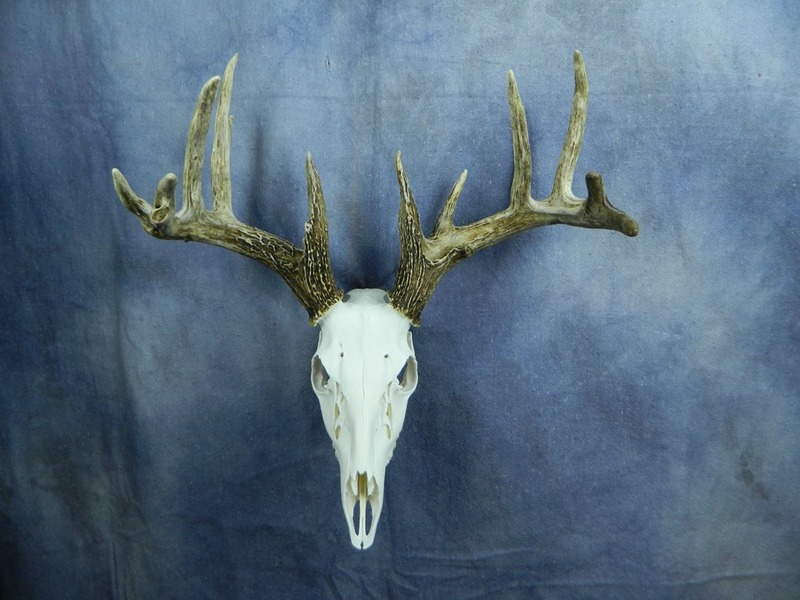 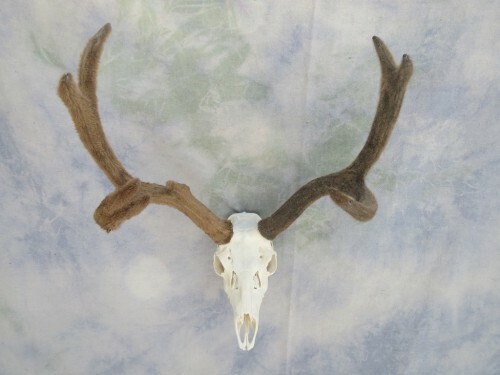 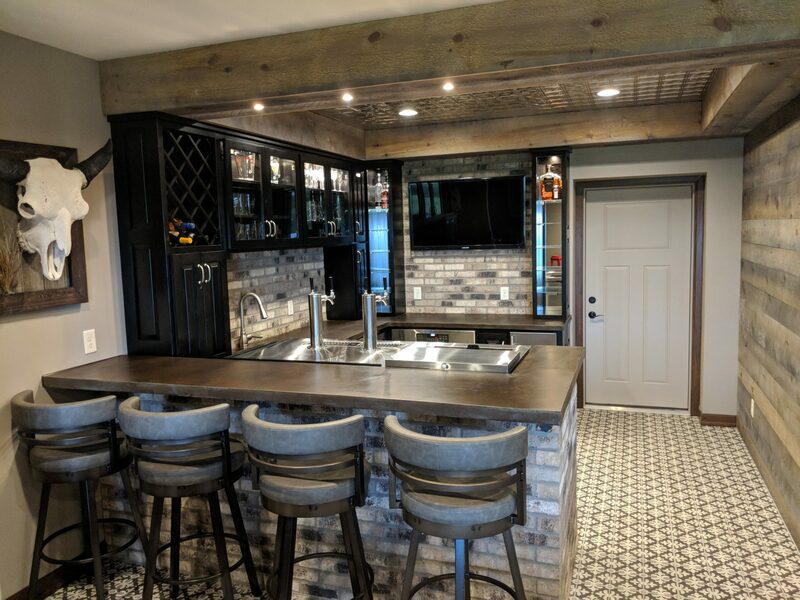 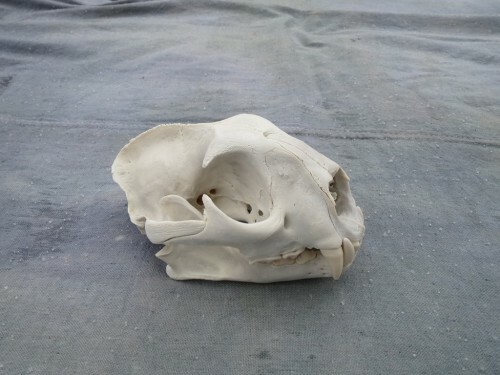 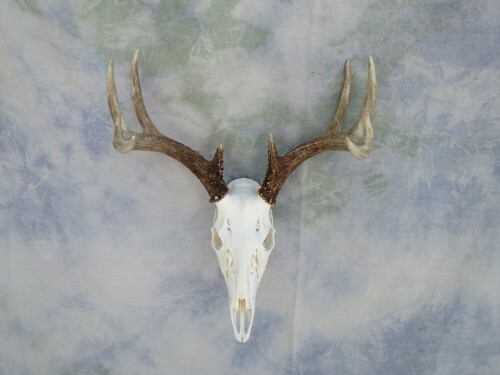 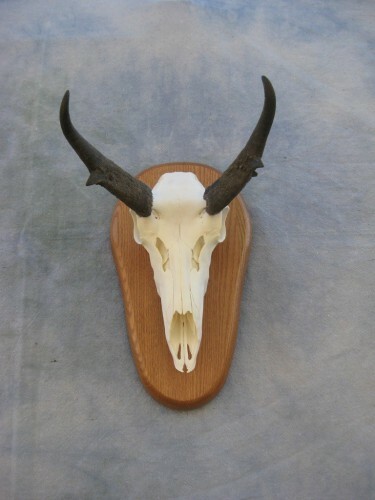 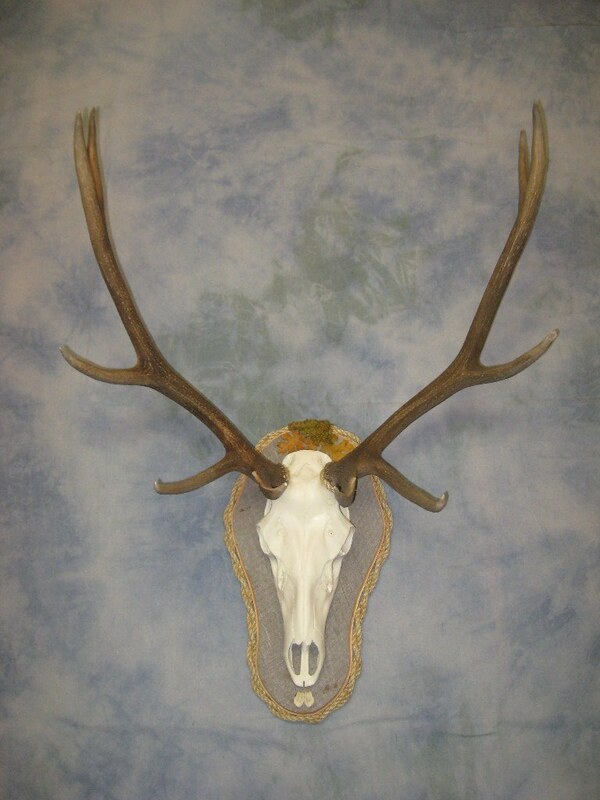 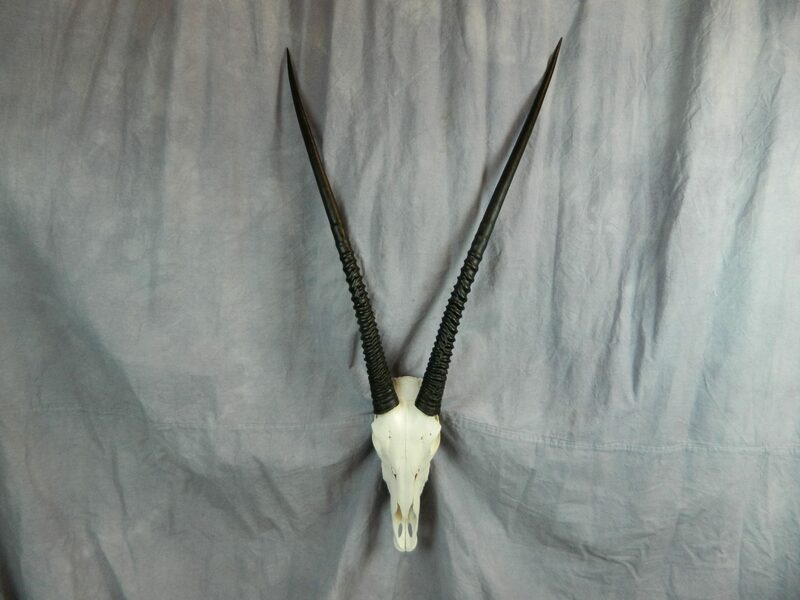 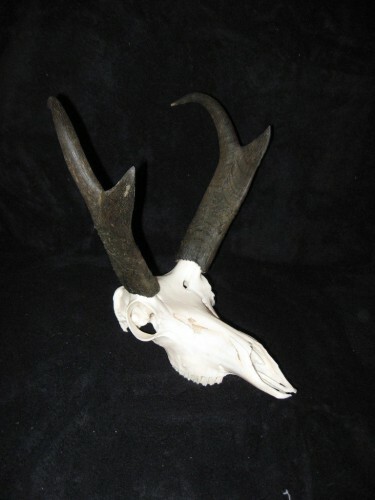 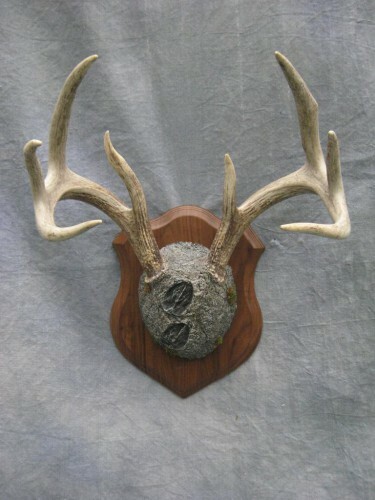 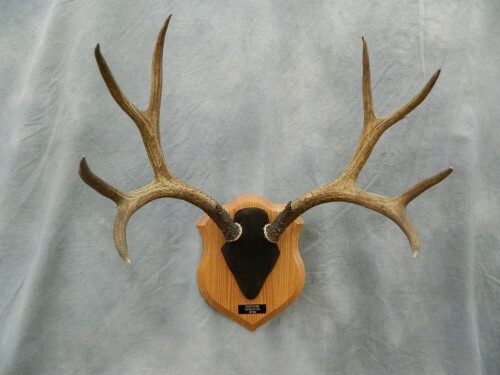 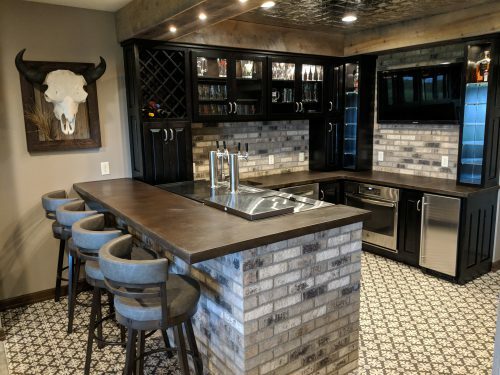 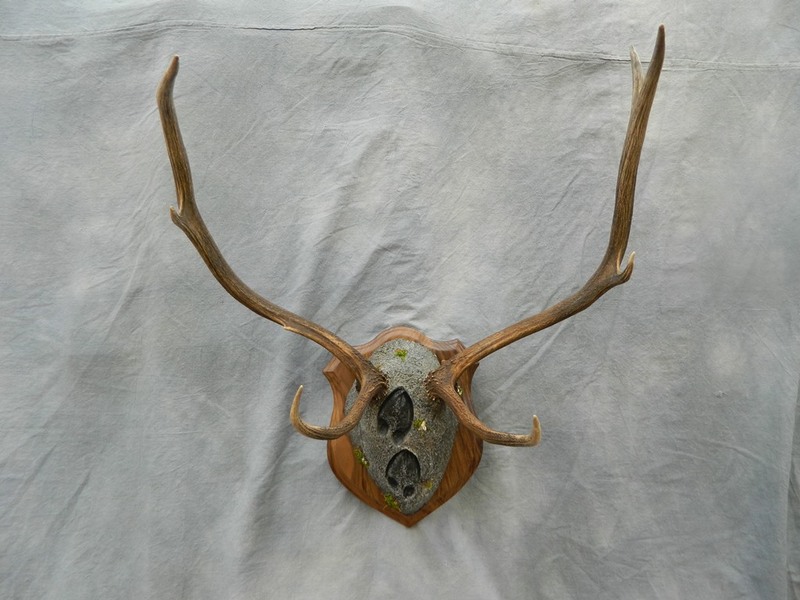 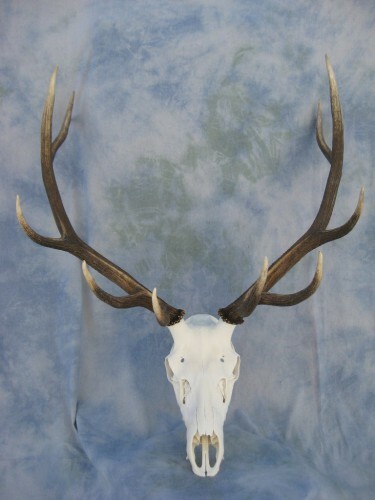 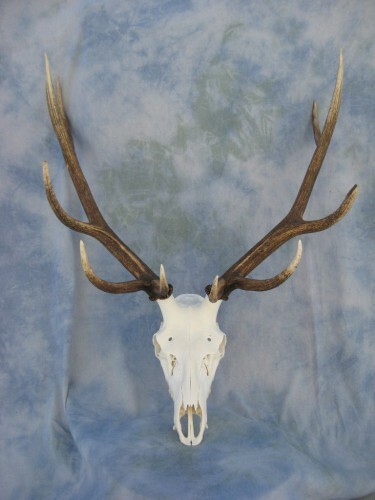 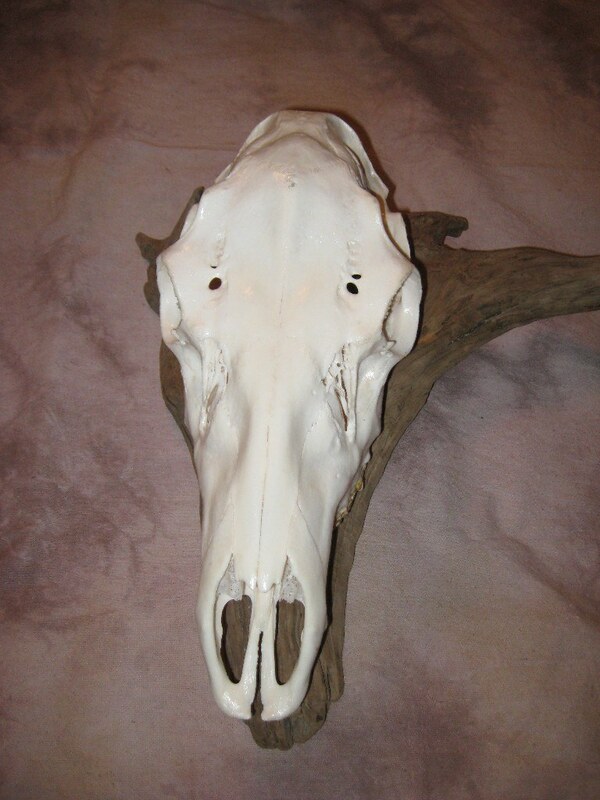 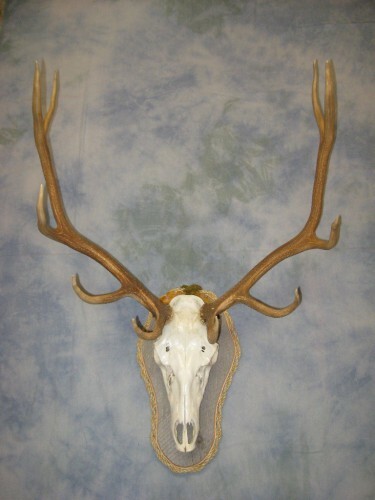 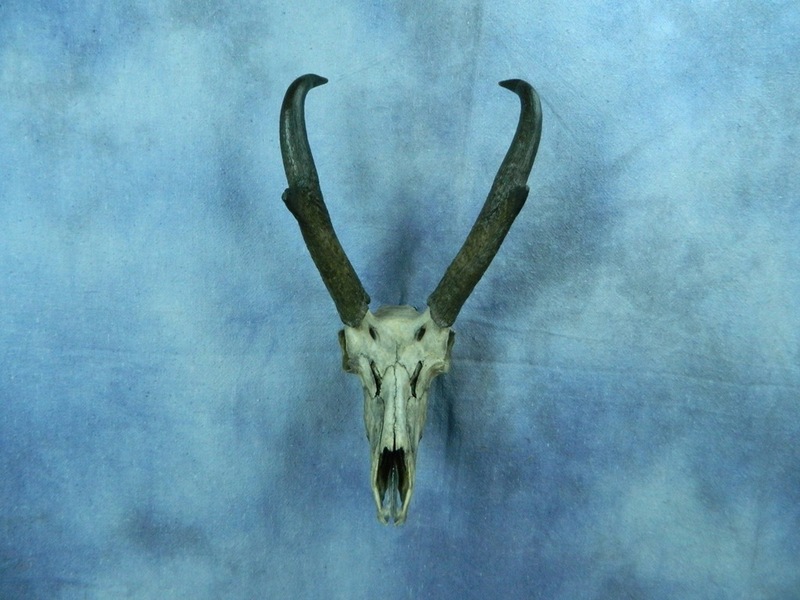 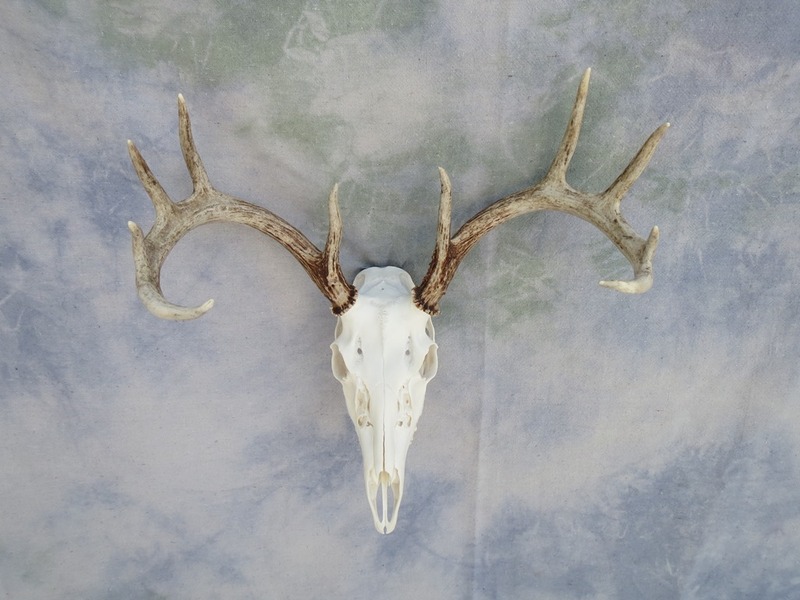 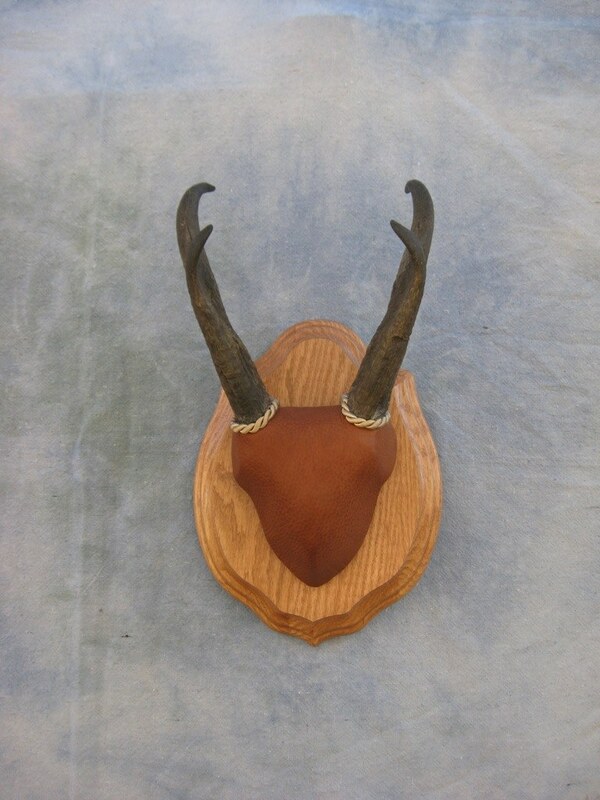 We can create artificial skull mounts if you have a set of sheds or antlers that have been removed from the real skull, and we also can create artificial antlers. 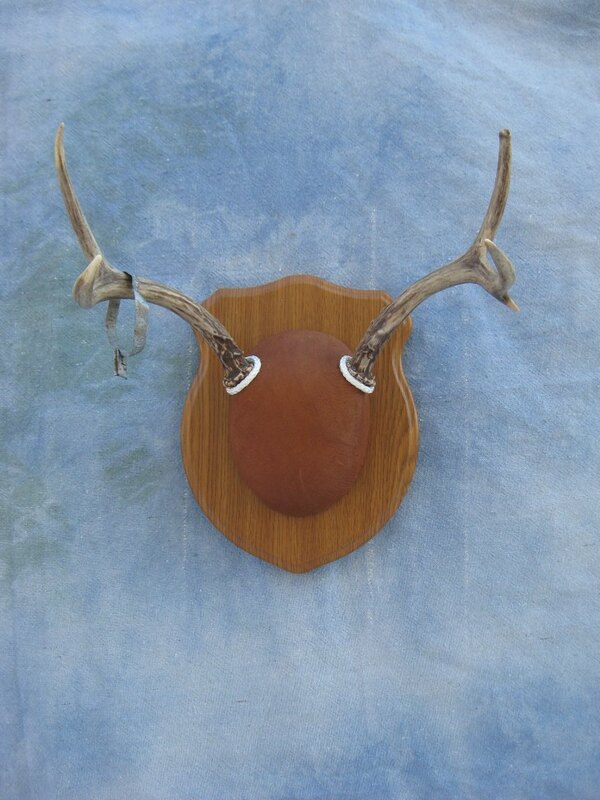 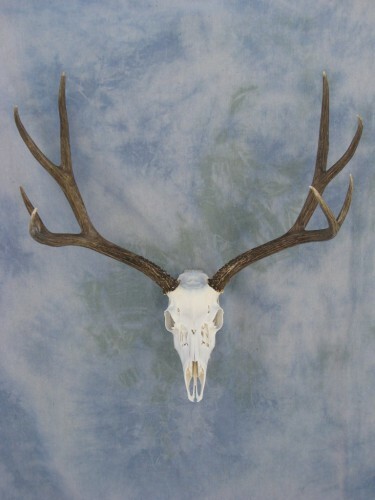 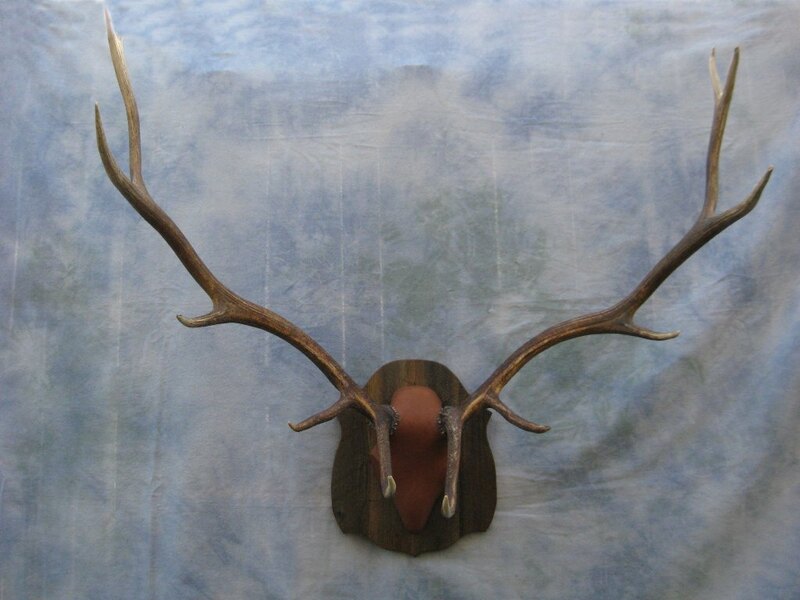 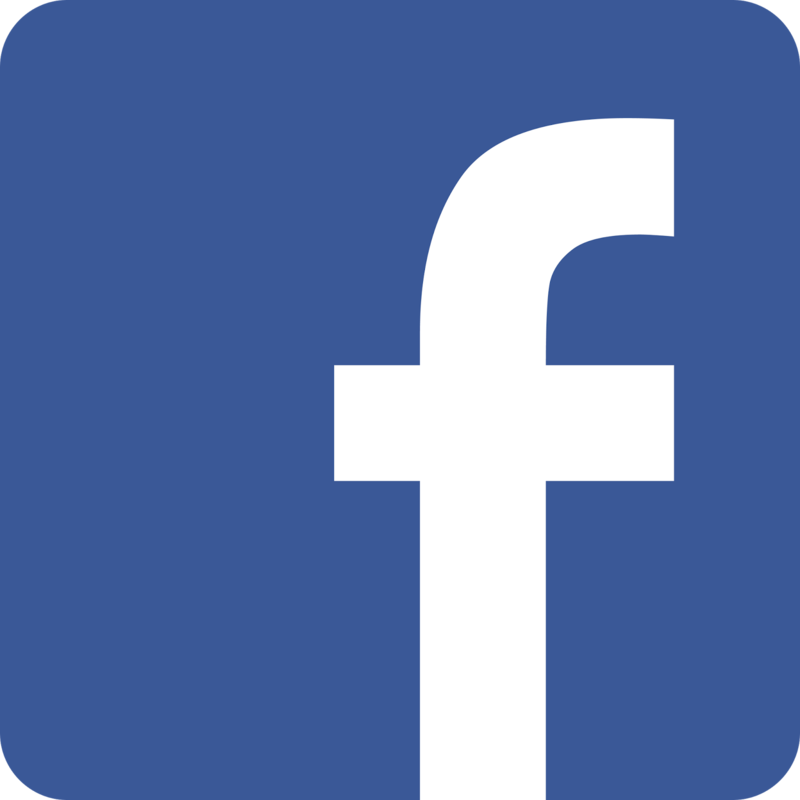 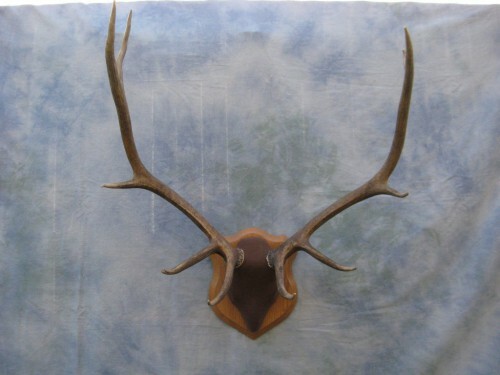 For antler chandeliers, hat racks, or other novelty items, check out our novelty page. 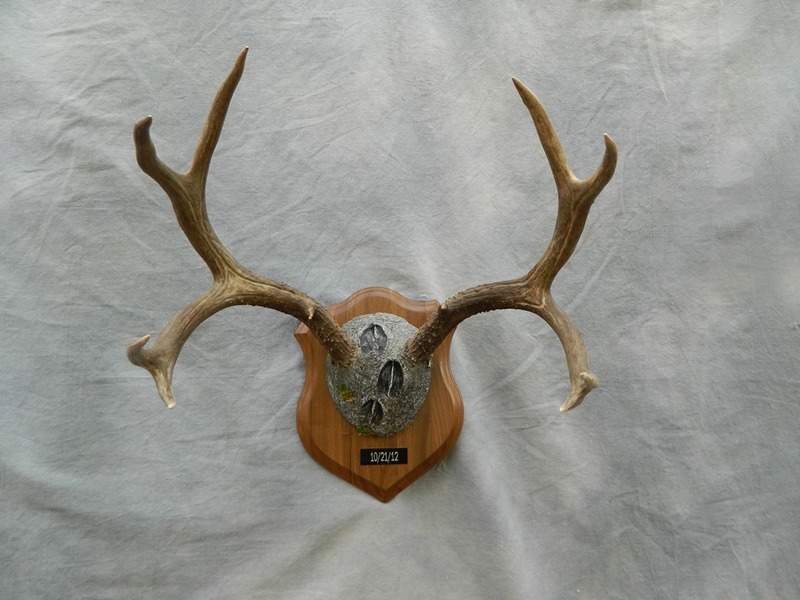 Tap or click one of the images below to see high-resolution photos of our award-winning mounts.